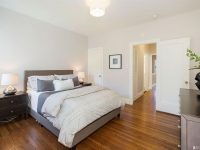 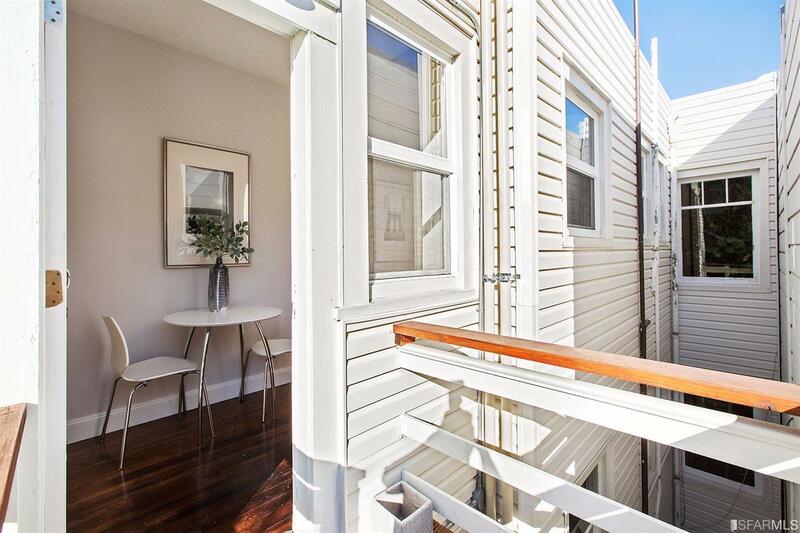 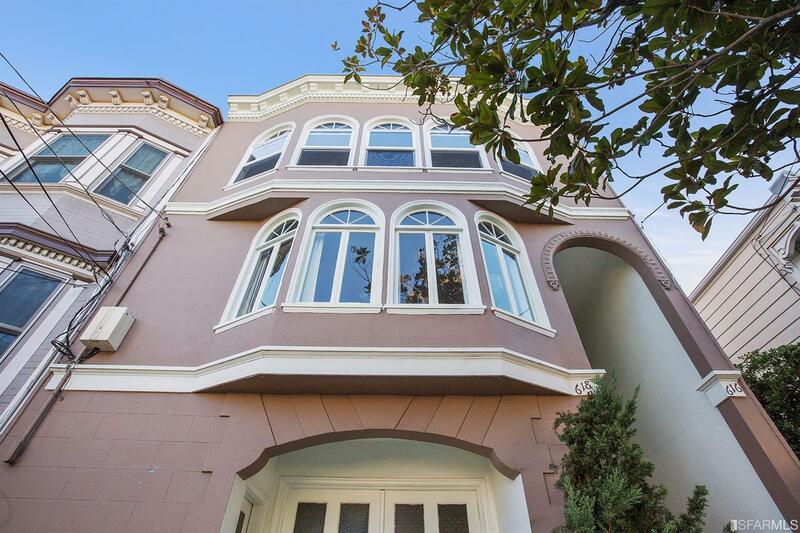 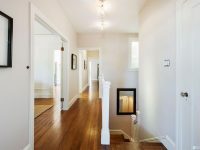 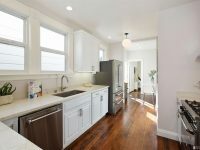 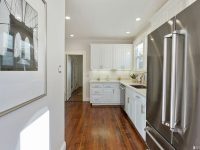 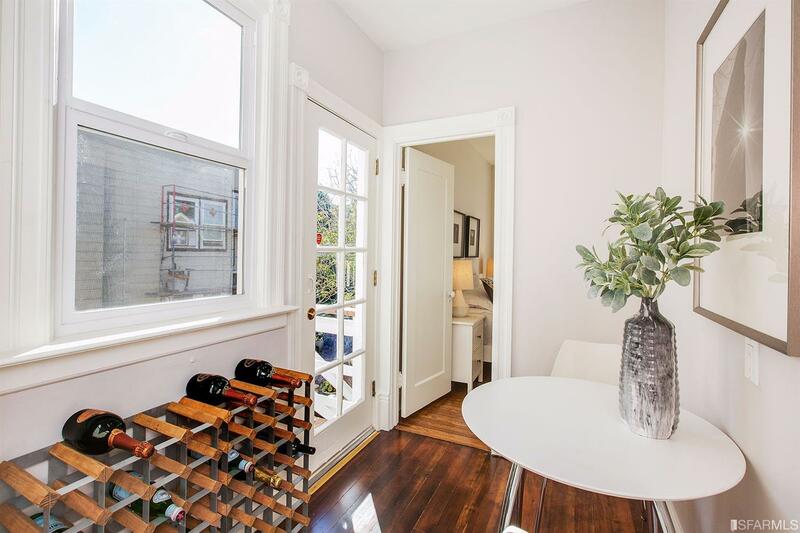 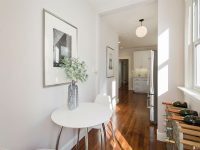 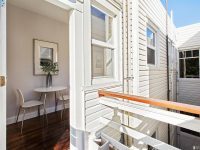 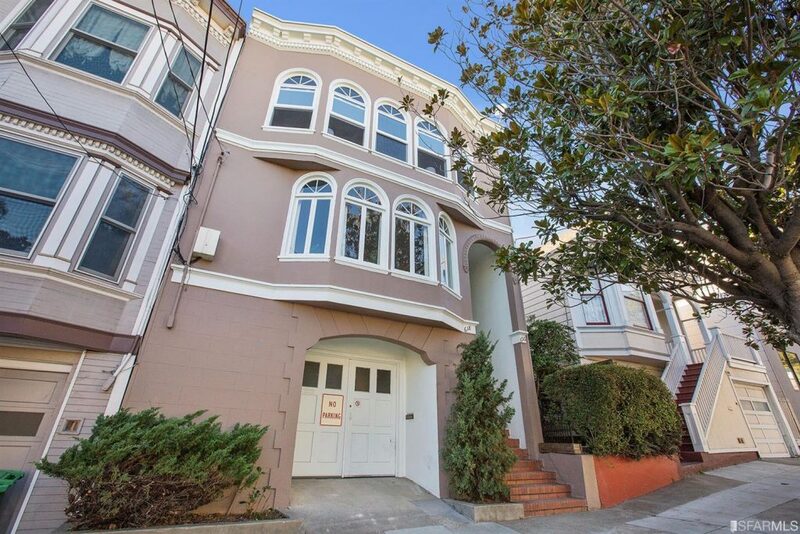 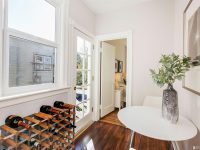 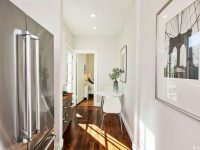 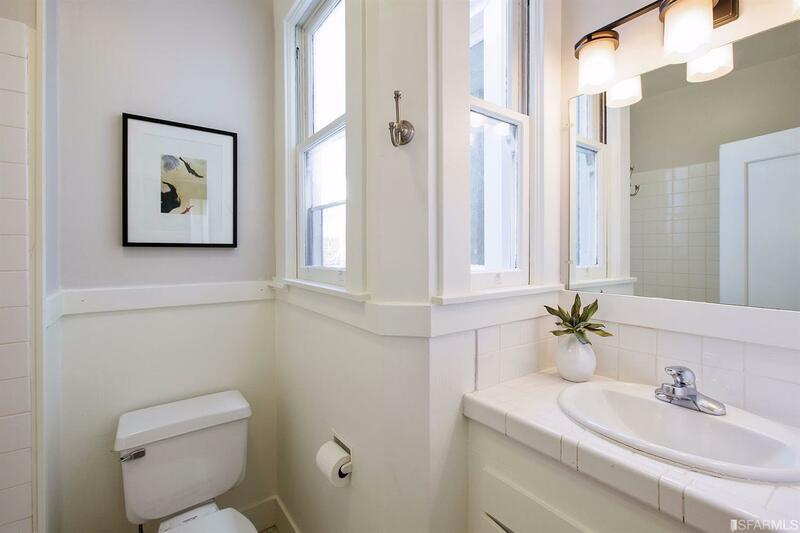 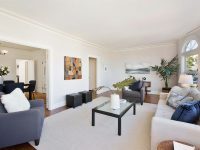 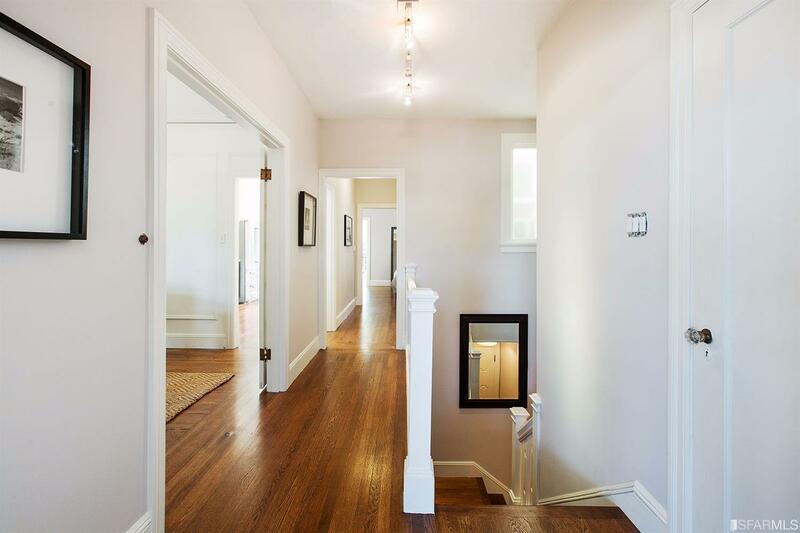 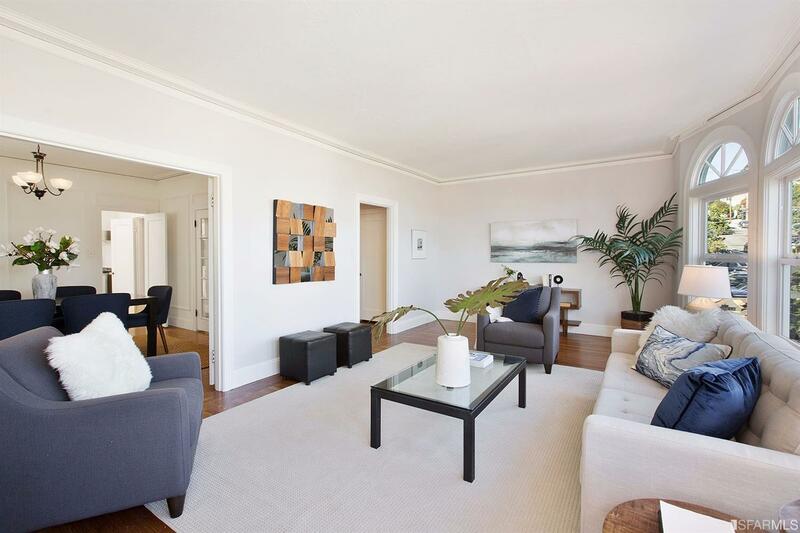 Located on a prime block in the heart of Noe Valley, this TOP floor flat in a two unit building awaits you. 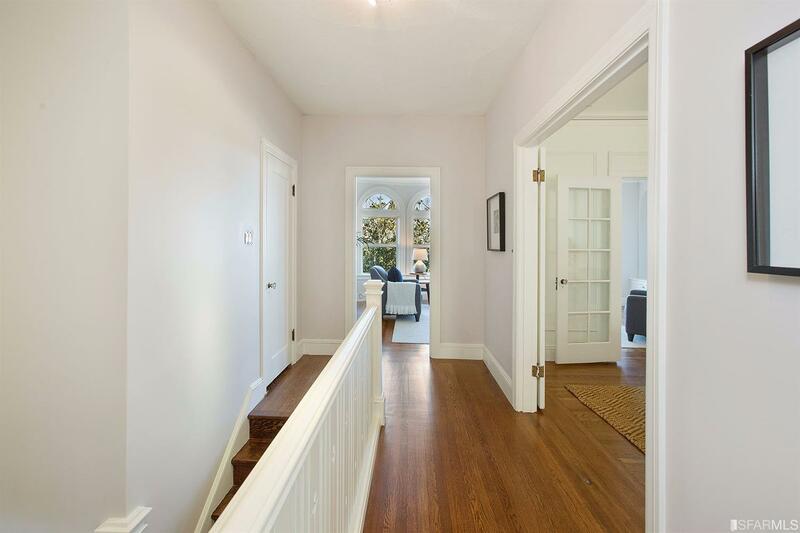 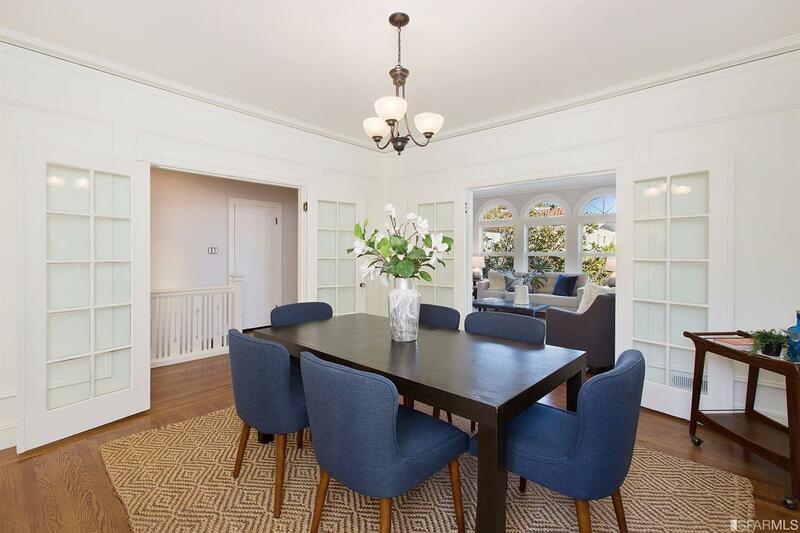 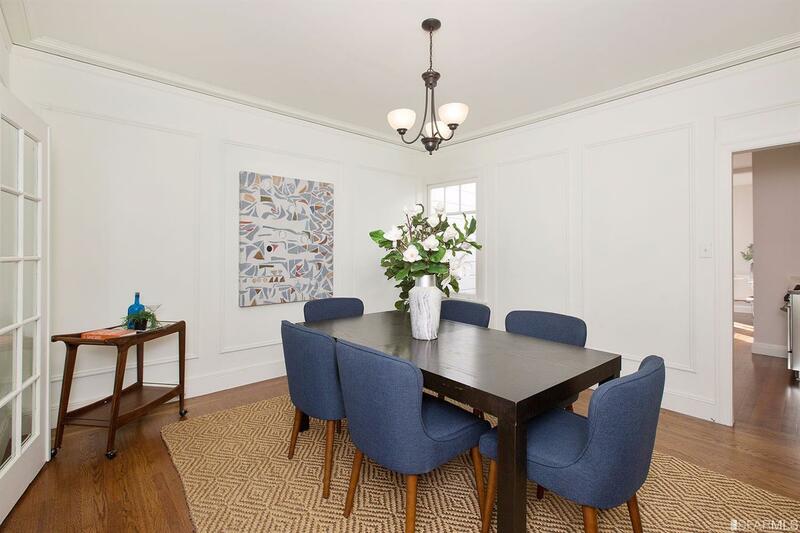 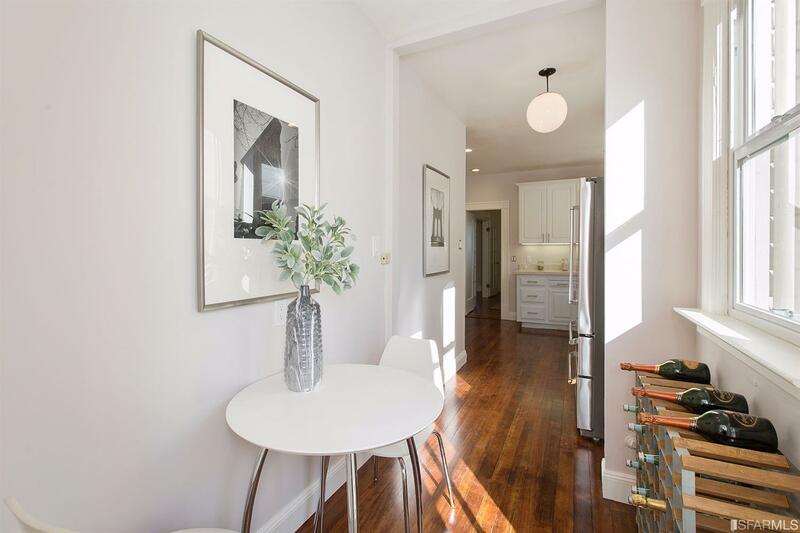 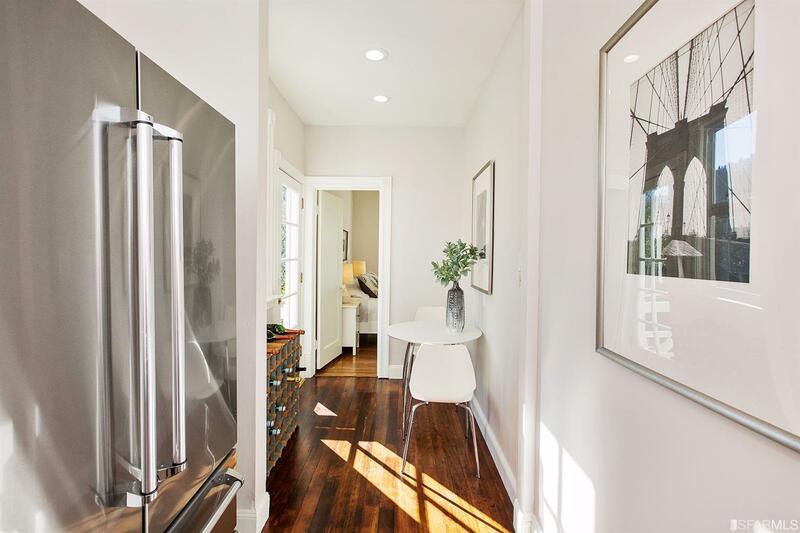 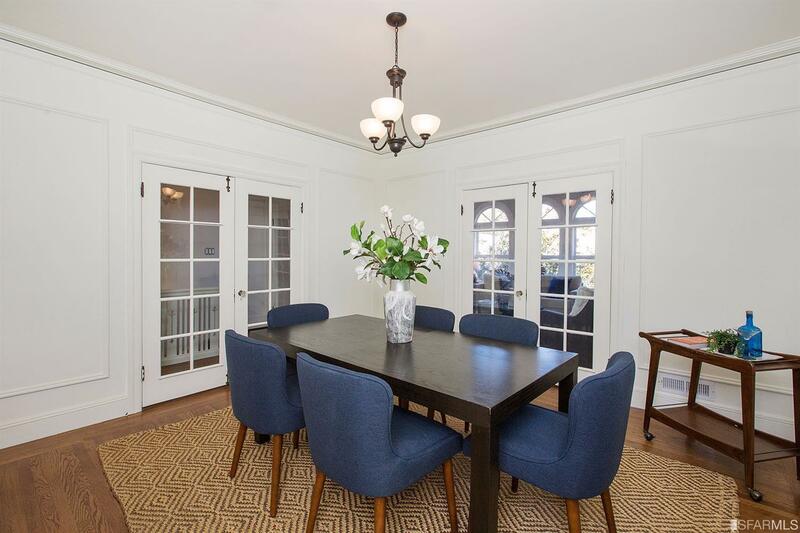 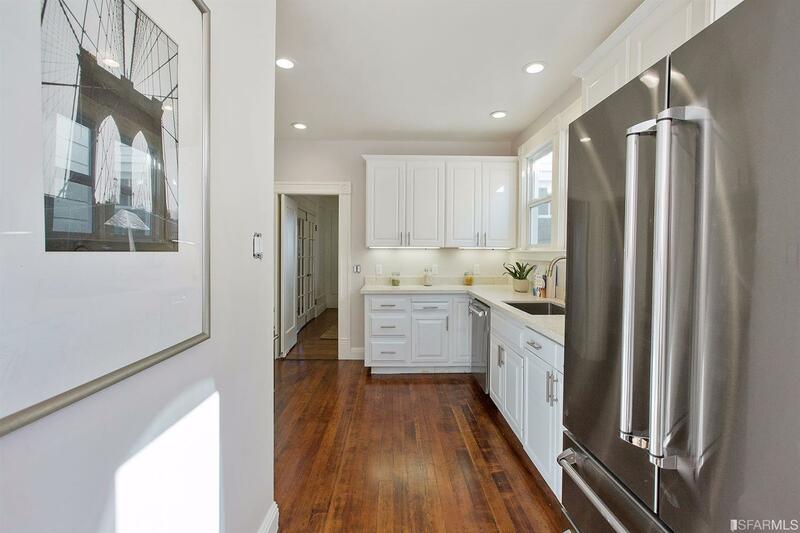 Spacious 2BD/1BA home retains much of the character from its 1926 construction but renovated to suit today’s buyer. 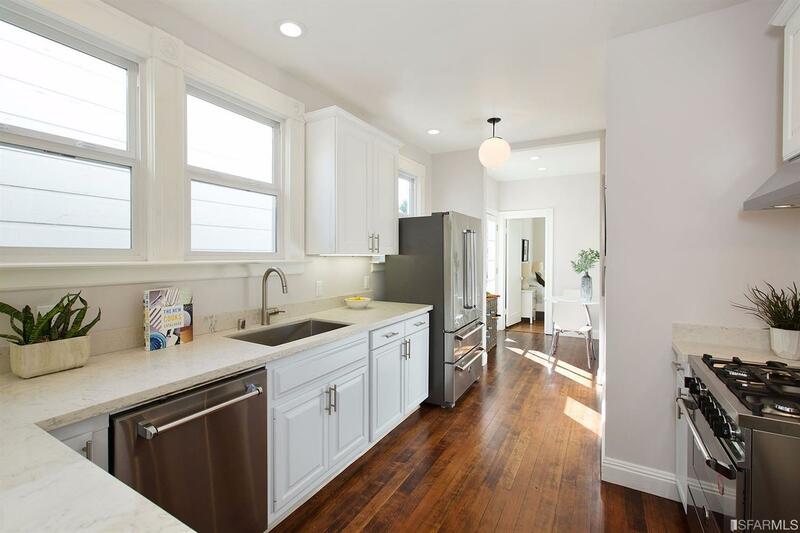 Recent updates include new counters, cabinets and stainless kitchen appliances, refinished hardwood floors, new lighting and paint throughout. 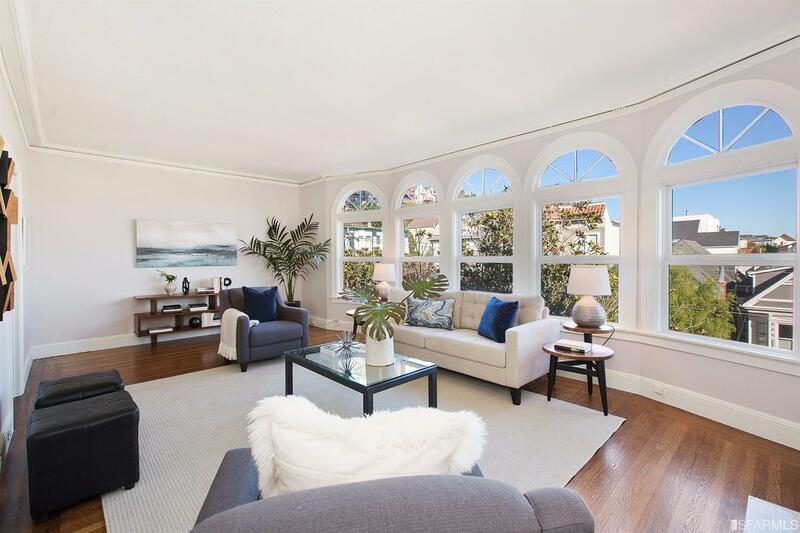 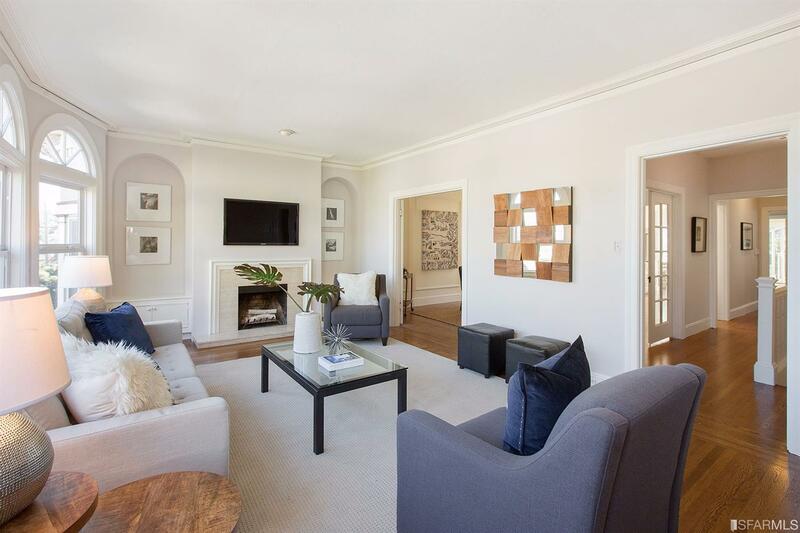 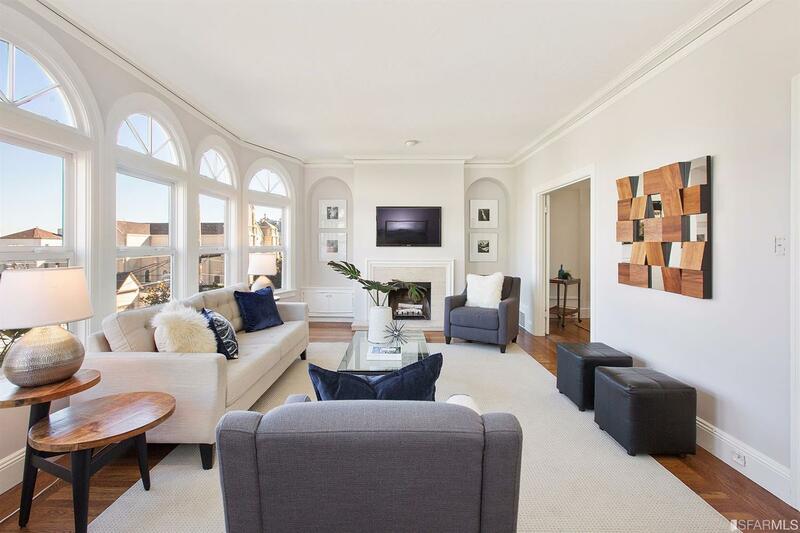 The southeastern facing sun-drenched living room has a peekaboo bay view. 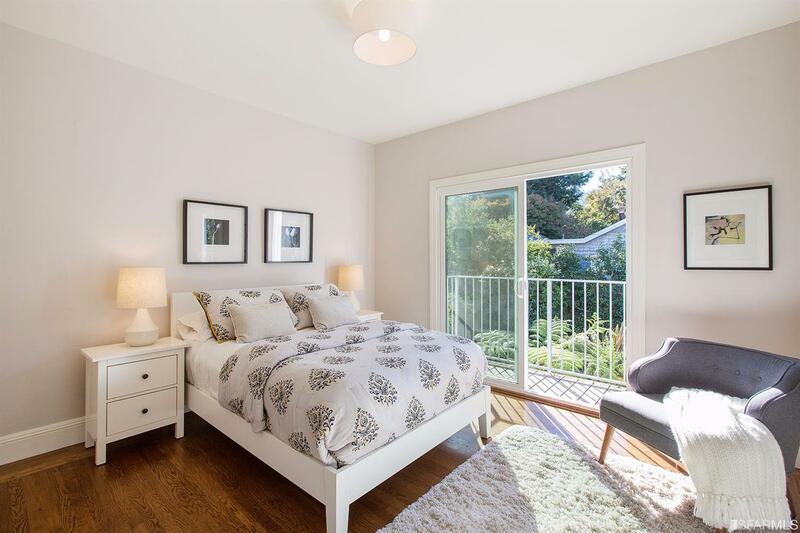 Rear bedroom has small balcony overlooking the bright and manicured garden. 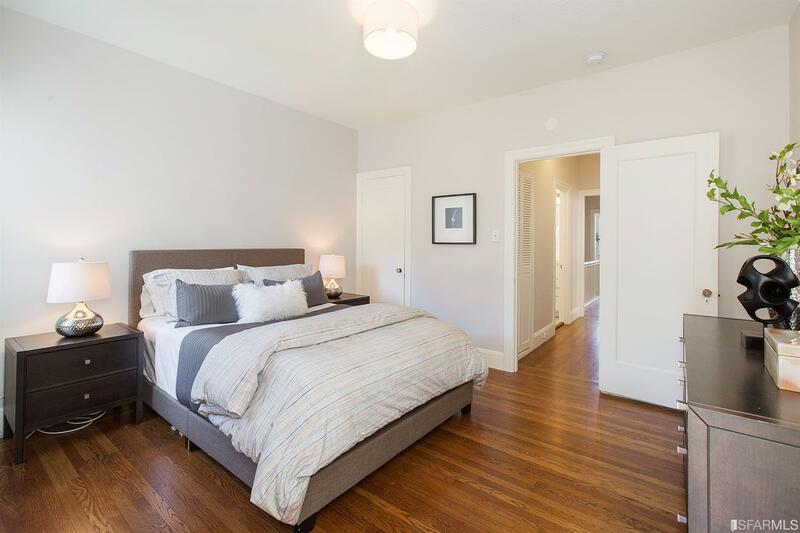 The home includes parking for one car as well as a generous storage space and shared laundry. 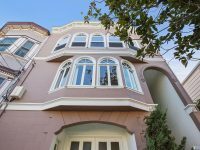 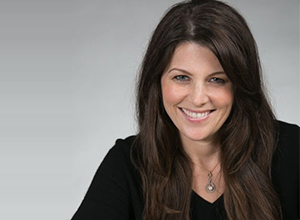 Steps from all Noe Valley has to offer including fabulous restaurants, shops, parks, library, and easy access to transit and shuttles.